"Being different is what makes him great!" 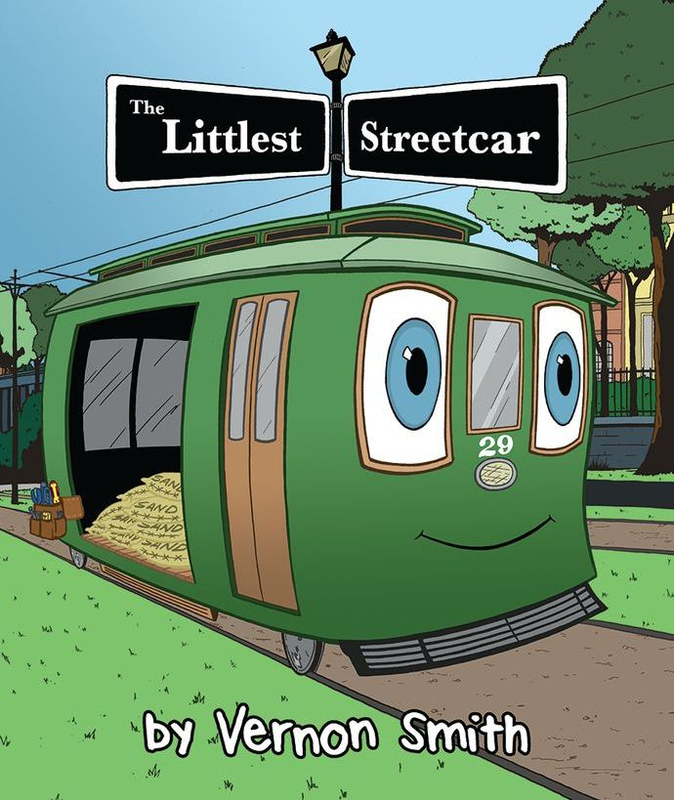 February 2017 sees the release of my latest children's book: The Littlest Streetcar. It's the story of Charlie, a small and clunky maintenance streetcar. Spending his days laying sand on the rail lines or repairing the more shiny and popular cars, he doesn’t feel valued or liked by the others, and his hard work is often overlooked. It takes a series of emergencies for the other vehicles to learn that sometimes the person you never notice is exactly the person you need. 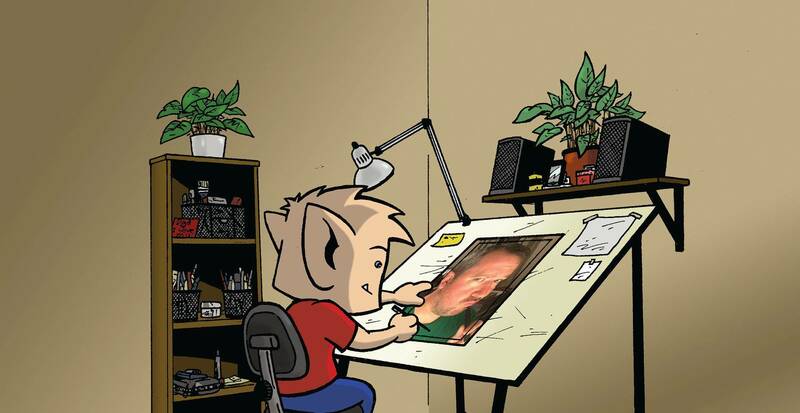 This colorful picture book is for anyone who has ever felt left out or ignored. Charlie might be different from the others, but being different is what makes him great!